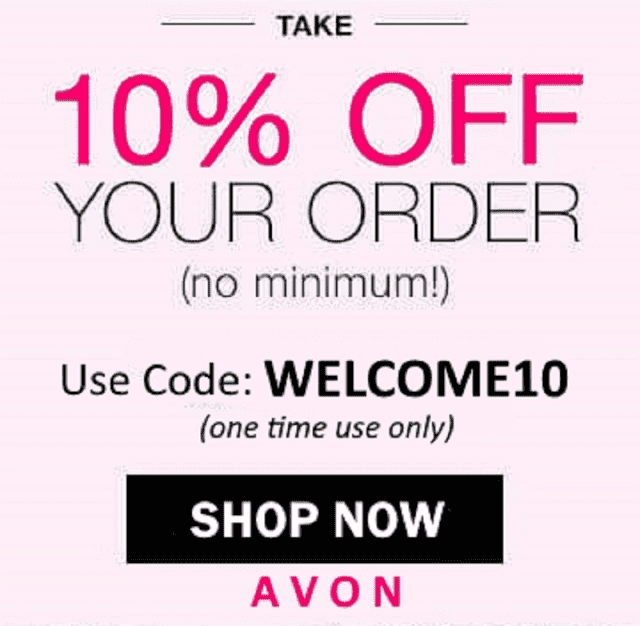 New Customer Welcome Code – New to shopping with me and as an Avon customer? 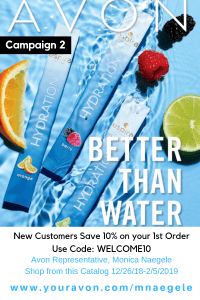 Use code: WELCOME10 to get 10% off your first order with me. 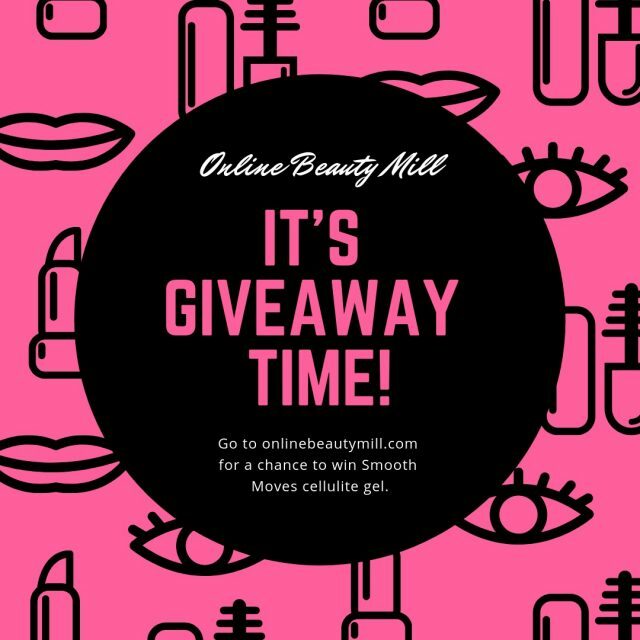 Get connected here and use the code before you checkout! 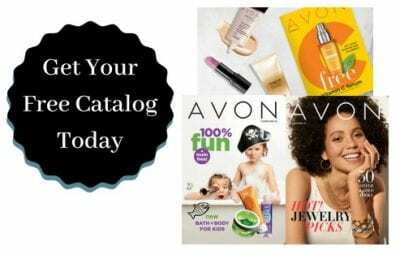 And, you can add a free Avon brochure to your order. 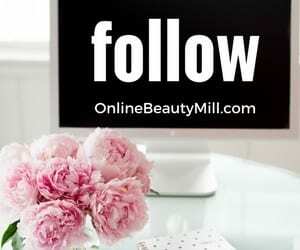 There is no minimum order required to use this code. 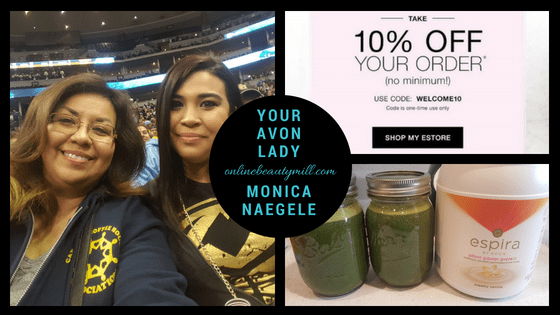 3 Enrollment kits to choose from. 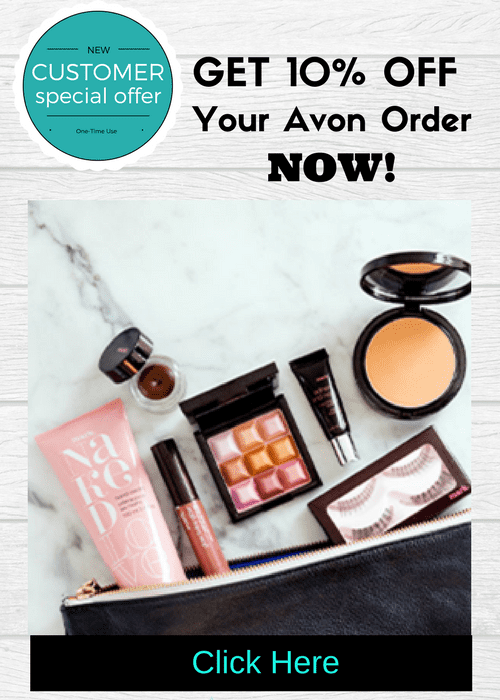 Basic kit starts at $25. 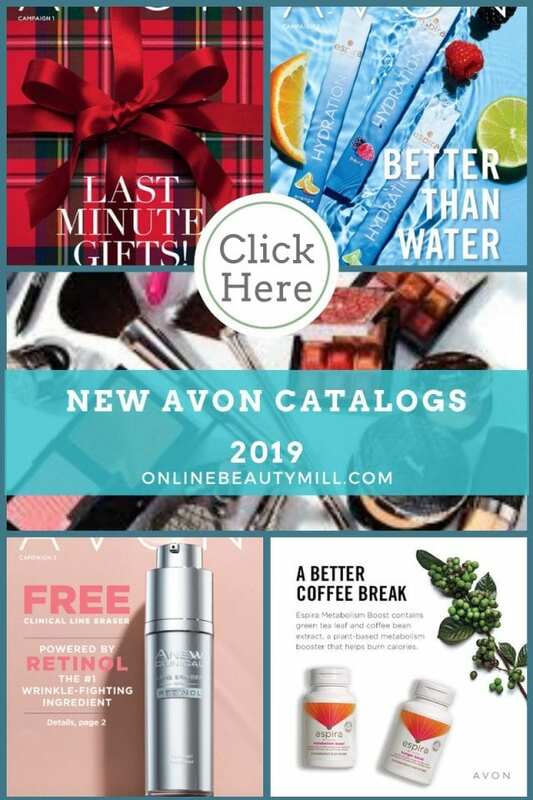 Avon Online Products Catalog – Avon Campaign 4 2019 brochures can now be viewed online. 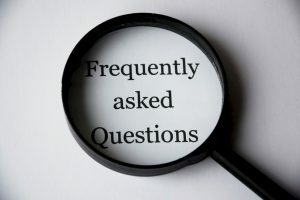 You can backorder from this brochure using the Product # feature. 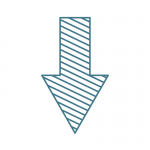 This means you can still get the prices you want from this catalog when you enter the product code and choose the proper campaign number using the drop-down arrow. 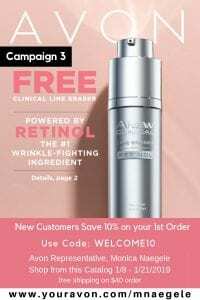 In the Avon Campaign 4 2019 brochure Avon introduces 3 new products. Smooth Moves Anti-Cellulite Cooling Gel – 98% saw improvement in just 4 weeks. 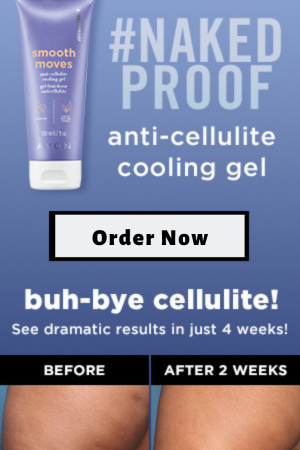 Dramatically reducing the look of even the most persistent cellulite. 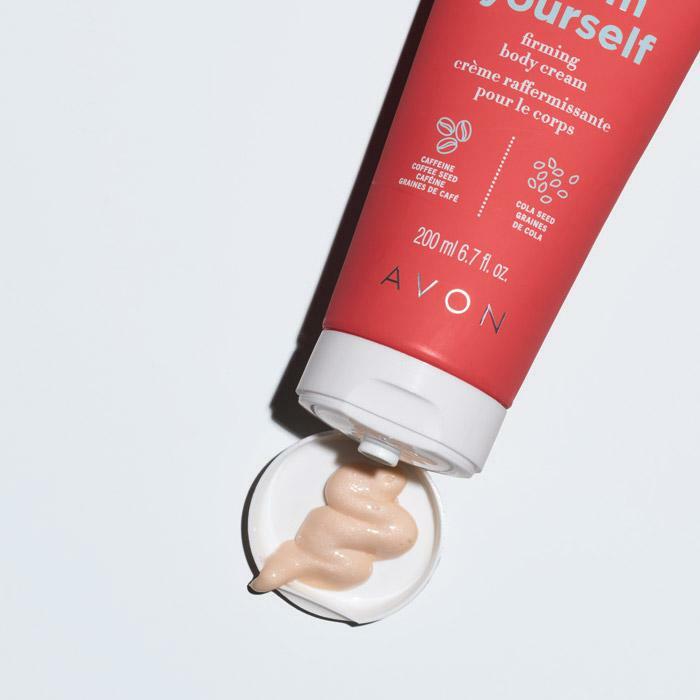 Affirm Yourself Firming Body Cream – 96% showed improvement in firmness and tone of their abdomen and hip area in a 12-week clinical study. End of the Line Stretch Mark Minimizing Lotion – Instantly stretch marks are visibly diffused. In just 2 weeks Avon’s stretch mark cream dramatically reduces the appearance of stretch marks. The #NAKEDPROOF proof trio is totally affordable. 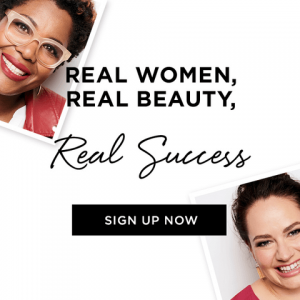 In Campaign 4 you can get two of the products for $20. 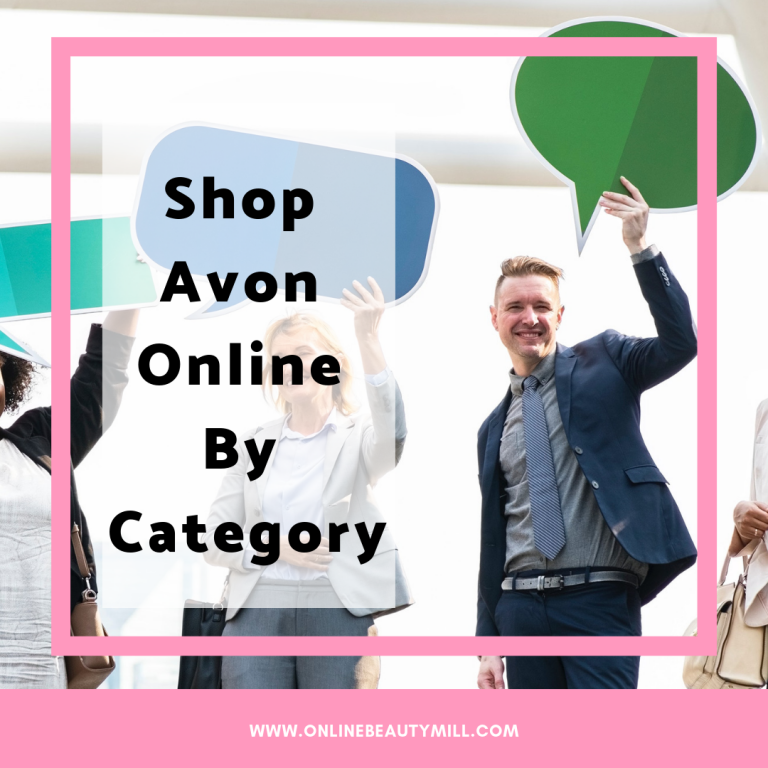 There are 4 ways you can navigate through the Avon online store to shop for your favorite Avon products or discover new products from the active Avon book for 2019. 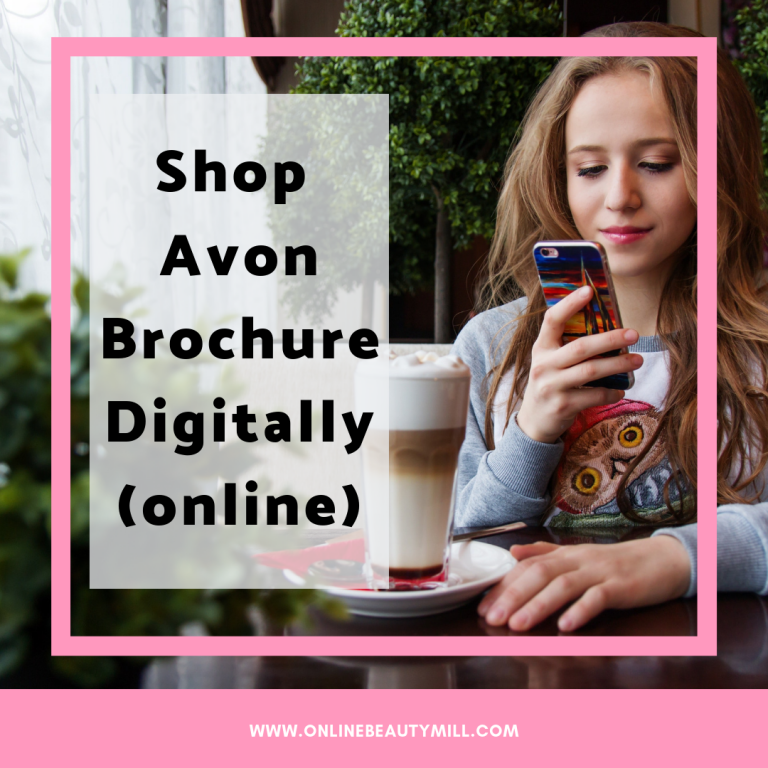 2) Shop the Avon Online Brochure – New Avon catalog available every two weeks. New brochures are posted online on Wednesdays or you can view the calendar here. 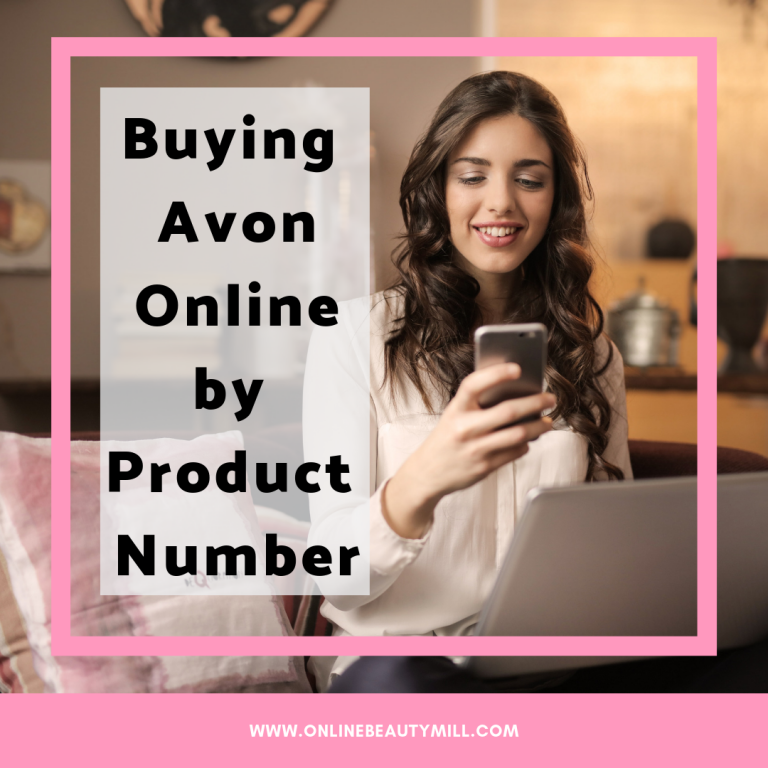 3) Shop by Product Number Using the Quick Entry Tool – Learn more about how you can shop using the product numbers in your Avon Brochure. 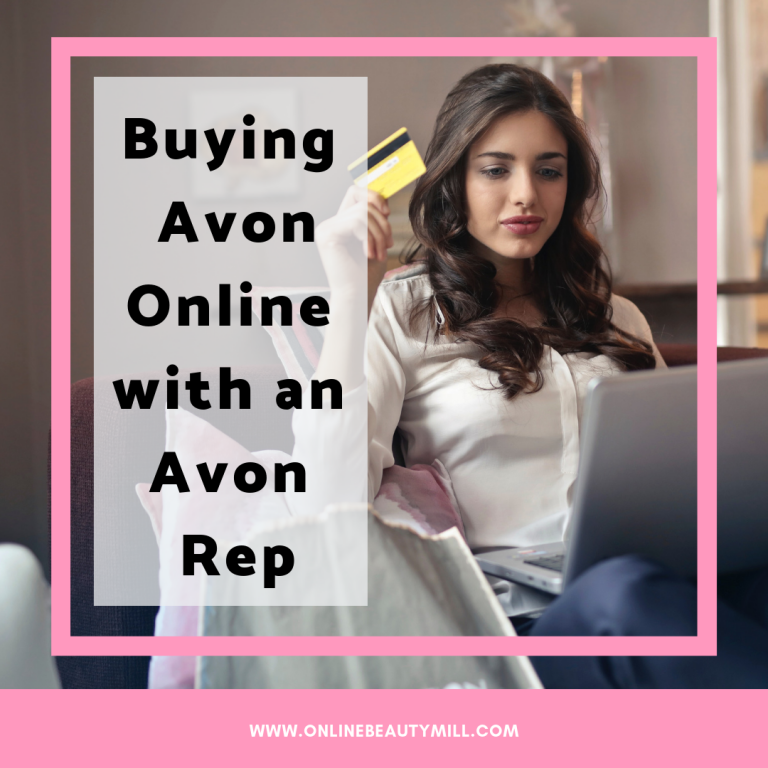 4) Shop the Avon online store by category. 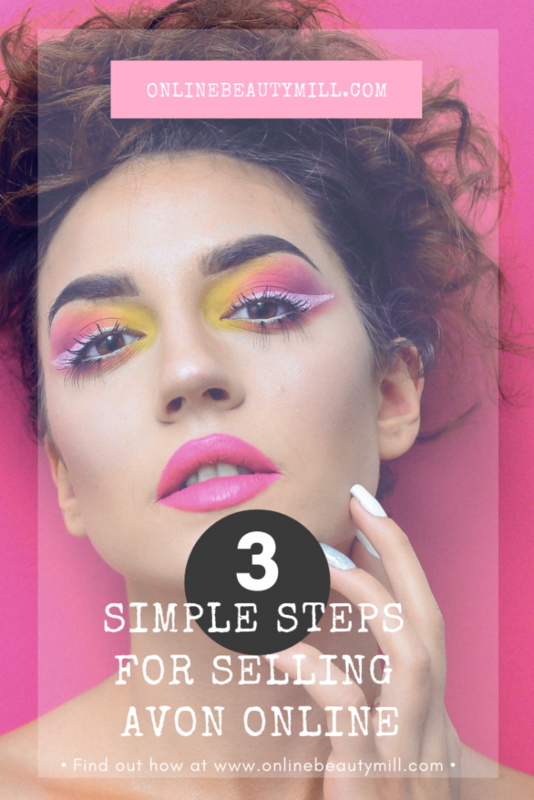 Are you in a hurry to find the products you need? Shopping by category will make it simple and fast!